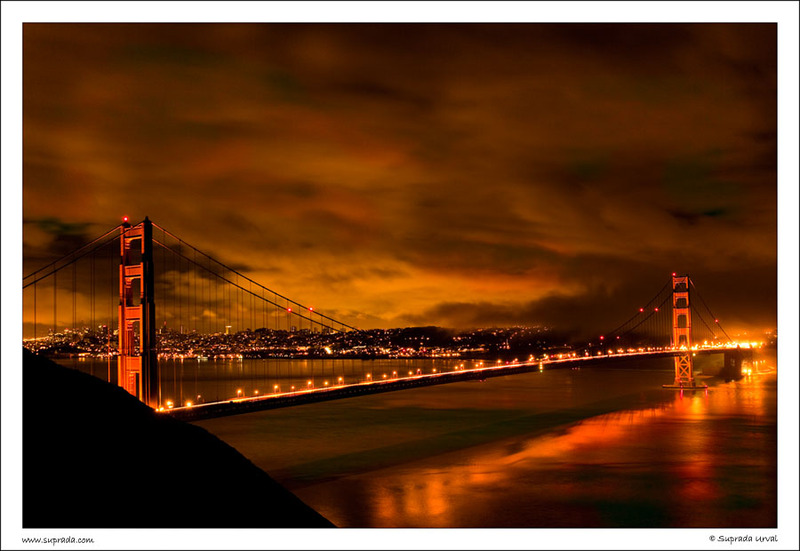 Golden Gate Bridge at Night – 1, by Suprada on Flickr. Golden Gate Bridge at Night – 1, San Francisco, California. My first keeper with my new Canon 50D. The camera came on Tuesday evening and after playing with it for a bit, I was itching to take it out for some real outdoor shooting. 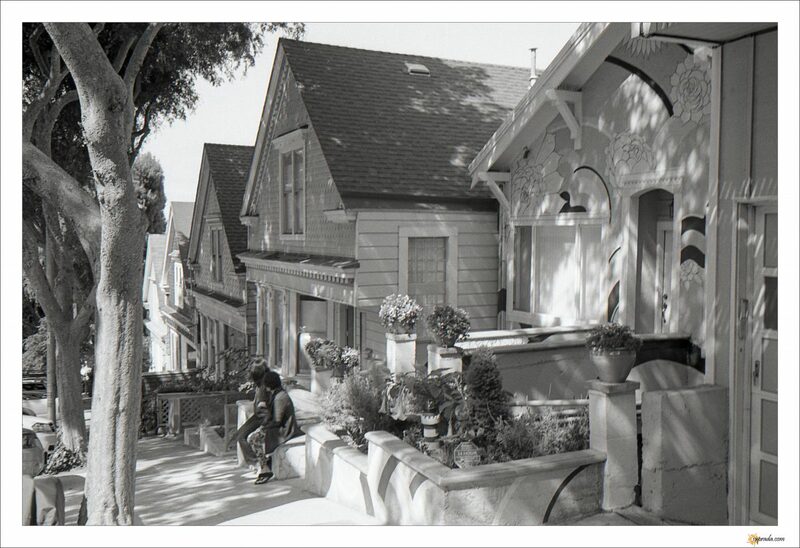 The opportunity came when we had to go to San Francisco on Friday to attend an event. After the event, at 2.00AM, we made our way to a pull out past the Golden Gate Bridge. It had been drizzling a while back, but it was nice and clear with patches of fog rolling in and out while I was shooting this image. It is extremely magical photographing outside at night. I feel like an an outsider looking into a new world all ready to be discovered. Currently reading / looking at Michael Kenna: A 20 Year Retrospective and getting super-inspired. Love how \”quiet” his images are. 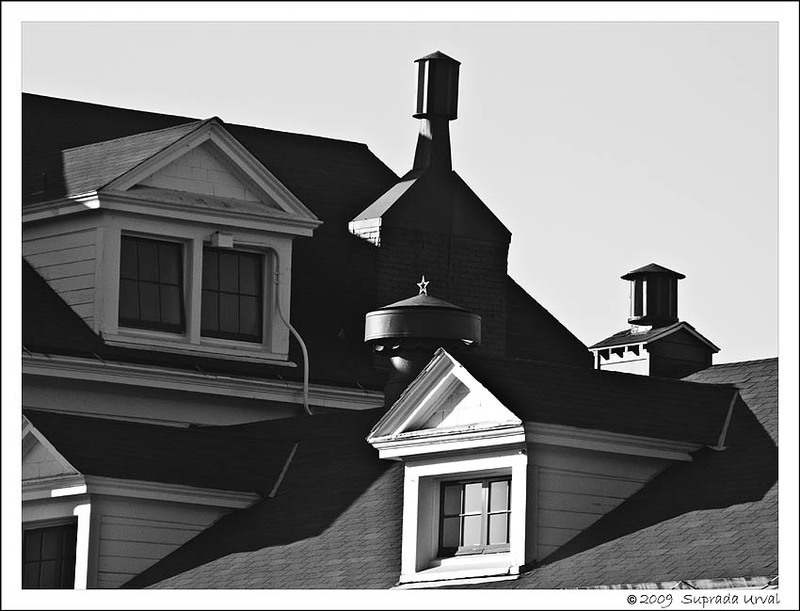 I am now contemplating on \”quiet night” images…is there such a thing? 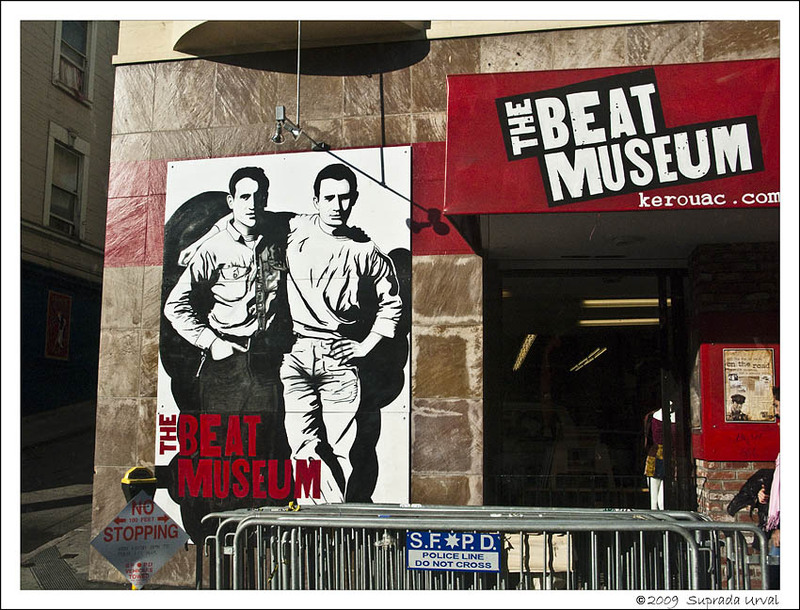 The Beat Museum, San Francisco. Belly Dancing in a crowded restaurant, by Suprada on Flickr. This was the first time I saw a male and a female belly dancer perform. I must say it was mind blowing. The whole crowd was clapping and cheering along. Dancer, by Suprada on Flickr. 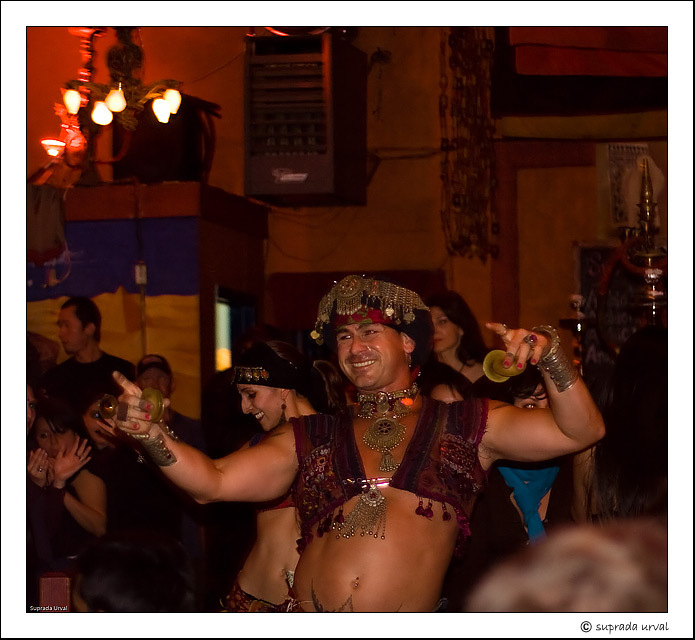 Belly dancer in a restaurant in San Francisco. A packed place on Saturday night on Haight Street in SFO. I must say I like this restaurant quite a bit. They have very good food and their hot spiced wine is out of the world! 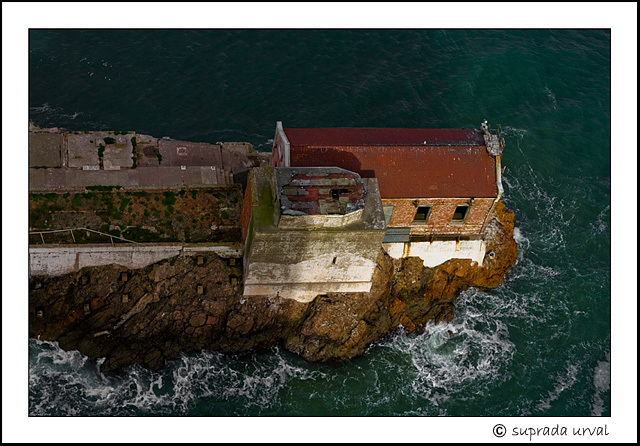 Amidst crashing waves, by Suprada on Flickr. Amidst crashing waves, San Francisco, CA.